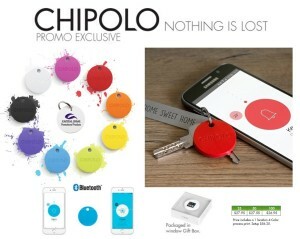 Attach Chipolo on anything that is often misplaced or lost, and connect it with the Chipolo App on your phone. Make items ring from your phone, or ring your misplaced phone by shaking Chipolo. The Chipolo will play a loud tune so you can easily hear within the 200-foot Bluetooth range, even if its on silent mode. If your phone is lost far away, finding it is still easy. Log into the app to see the last known location, make it ring, or send a lock-screen message to friendly folks who might find it. 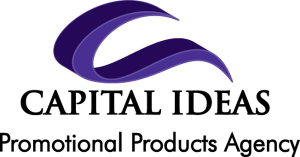 A step above the competition for its simplicity, style, and usability. Easy setup: Download the Chipolo app from the App Store, Google Play, or Windows Marketplace.